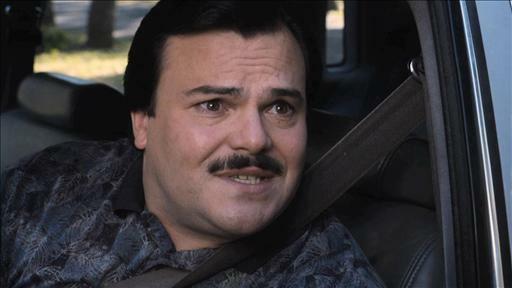 Posted on June 21, 2012 June 21, 2012 by ZambonesmanPosted in happiness and mojo, UncategorizedTagged Bernie jack black, guys who just cant be anything but nice, J. winer, WTF, zamboni reccomends movie. Previous Previous post: Zamboni TV is up! Because I like to be like Bernie who everyone liked, I will explain palmetto: some people say palmetto and some people say palmettah. Like tomato tomatah. Potato potatah. Only palmetto is always deep fried and eaten with hot sauce and only when among ones best pals who all like one another or think they do at the moment. Still there is a mystery here for Zambonie – How do we know if we really like our pals or if we only think we do?